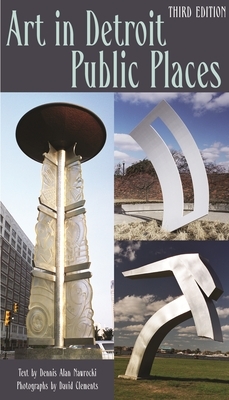 Wayne State University Press, 9780814333785, 234pp. First published in 1990, as From East and West, Profiles in Diversity explores the momentous transformation in Europe from 1750-1870 by looking at the lives of European Jews who experienced the shift from segregation on the margins of early modern society to integration in the modern nation state. The contributors present the lives of men, women, and children, Sephardim and Ashkenazim, rich and poor, urban and rural, educated and unschooled, and examine a broad spectrum of social experience and attitudes, including cultural outlook and ambition, marriage and family life, occupations and residence. Ranging from the East European Pale of settlement and the Ottoman Empire to Western Europe, this volume conveys the fascinating diversity of Jewish life in transition. The essays consider merchants and bankers in Bordeaux, Istanbul, and Alsace; intellectuals and teachers in Paris, Dessau and Lithuania; parvenus in London, Koenigsberg, and Berlin; and Orthodox rabbis in Moravia, Posen, and London. Dennis Alan Nawrocki is an adjunct professor of art history at the College for Creative Studies and Wayne State University in Detroit, Michigan.David Clements is a professional producer and director of radio, television, and photography. His work also appears in Talking Shops (Wayne State University Press, 2005).